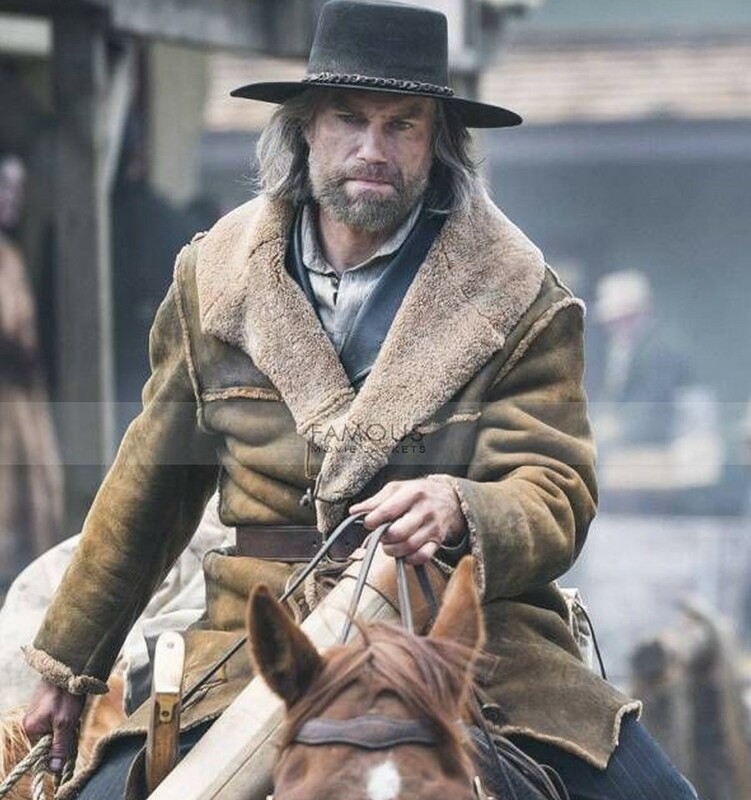 This stylish wear is taken from Hell on Wheels which is worn by Cullen Bohannon. 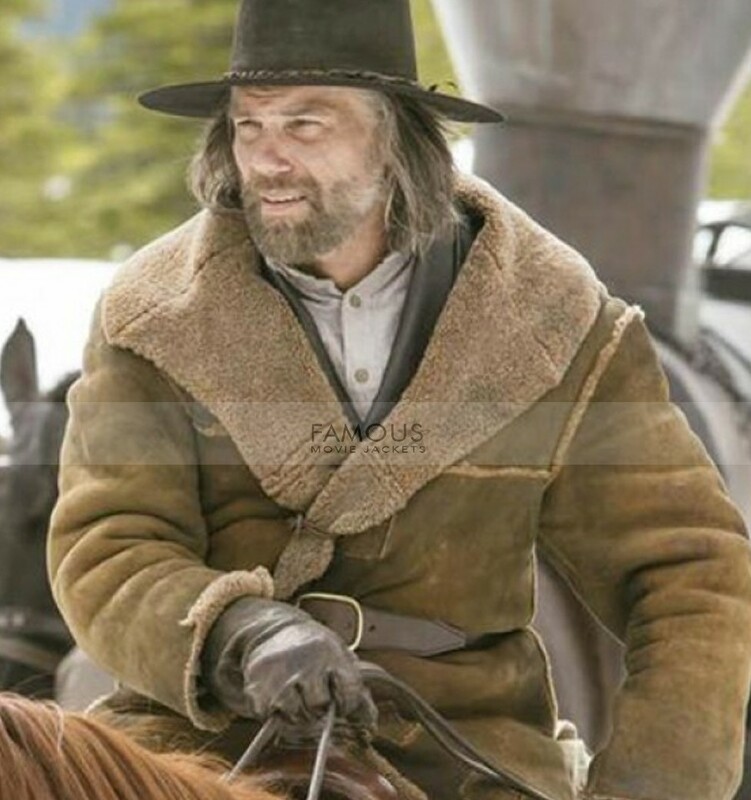 Fitted coats always add a class and smartness in your persona. 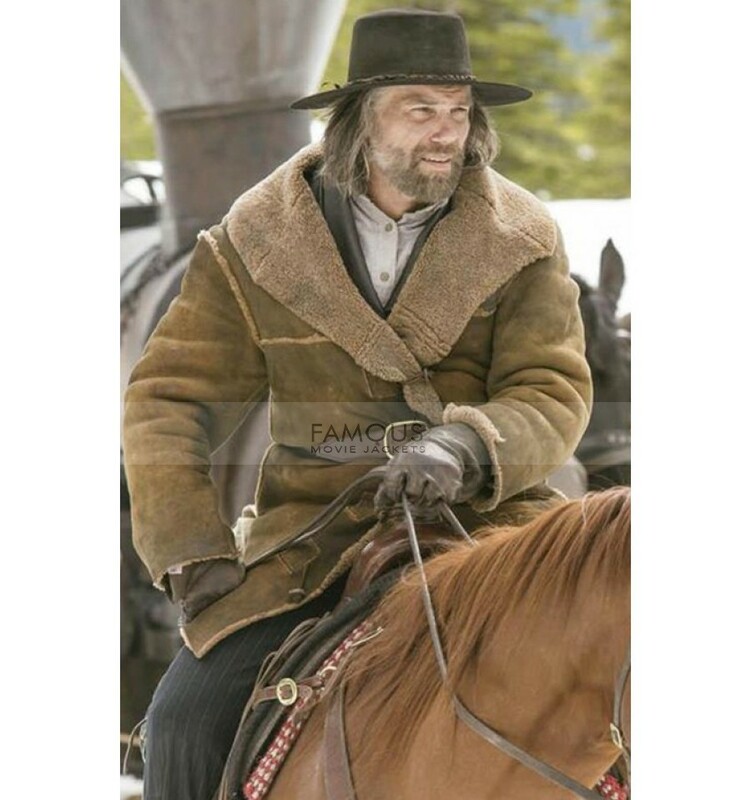 This celeb-inspired coat is crafted of best-Sued leather material externally while its inner is made of fine quality of viscose to add comforts in your stylish looks. 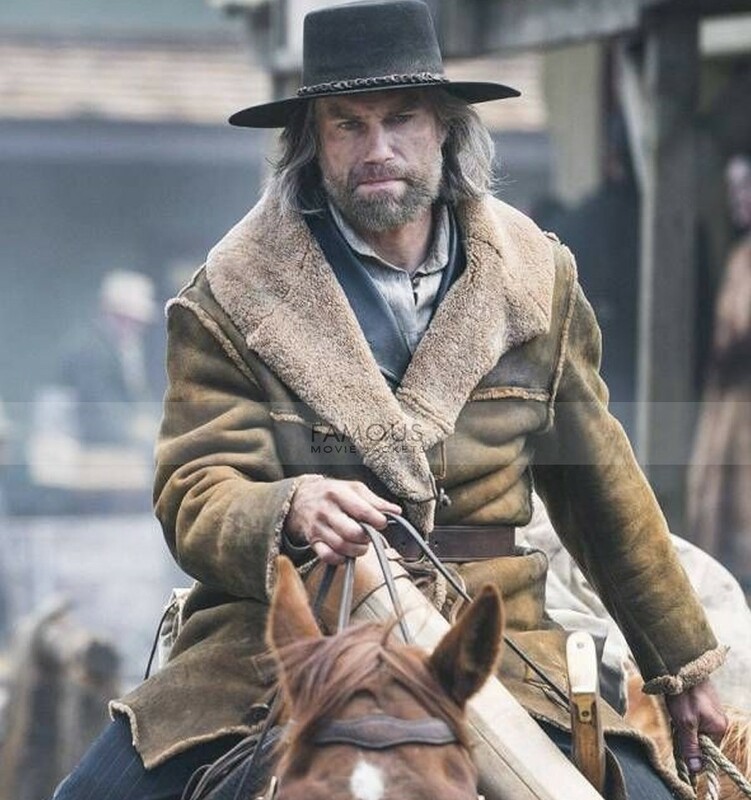 Hell On Wheels Cullen Bohannon Shearling Coat is available in brown color. The unique hue can add the jazziness yet elegance in your personality. It comes up in amazing features such as: turn down fur collar, front buttons closure with belt adjustment and full sleeves with simple cuffs. Hence, this is the fashionable outfit you can wear for formal or casual events to have a classy look. This is the perfect pick for your winter styling. Shop this coat and enjoy eye-catching appearance.